Does this sign shivers down your spine? 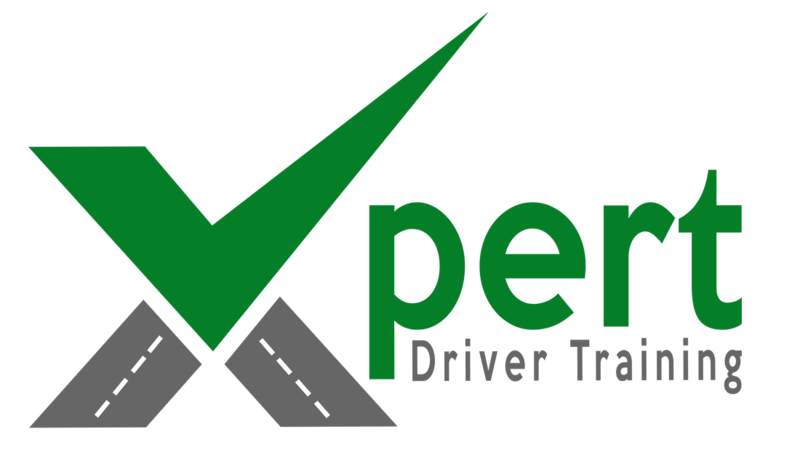 If you already hold a full license but are not confident with driving on Motorways, Xpert Driver Training can help you gain that confidence, in a safe, friendly environment. 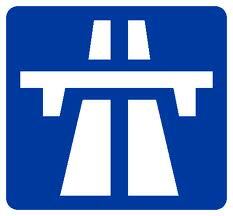 Our Motorway driving lessons in York, Selby, Howden or Goole are tailored to suite your needs. 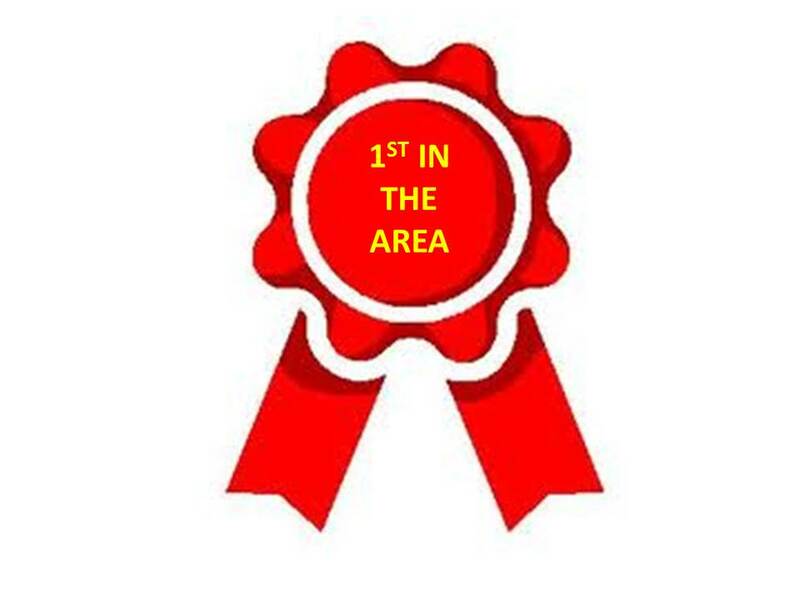 You may have never driven on a motorway before, had a bad experience of driving on one, or just lack the knowledge or the confidence to feel safe on a Motorway. A typical lesson will involve an initial assessment drive followed by a short discussion to determine your goals. You will then start to work towards achieving your goals.